Just a reminder that our Annual Winterfest Performance will take place this Friday, December 16th at 9:00 am. We ask that you arrive no earlier than 8:30 am, so that we can get the students walked over to the UH Ballroom and set up prior to your arrival. 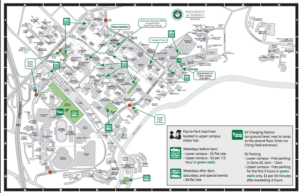 Attached you’ll find a map of the UH campus, with the parking structures designated by a green arrow. 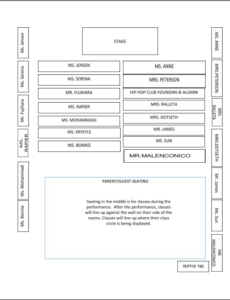 *Students can be signed out at the ballroom. Please sign them out on the attendance sheet, found with their Homeroom Teacher. *When we get back to Voyager, students will go straight to the cafeteria for car pick or to the black top for Kama’aina Kids. We are encouraging families to send their children without a backpack, so there is no need to go back to the classroom.